Gluten free and vegetarian, this spicy Shakshuka recipe is a satisfying one pot meal for any time of year. This shakshuka has been a long time coming. I’ve been drooling over other blogger’s shakshukas for months. Uh, I just read that last sentence aloud and realized it sounds waaaay creepier written out than it did in my head. I promise shakshuka isn’t a euphemism for anything. It is kind of a fun word though, isn’t it? It sounds like something a new age doctor would talk to you about. Ma’am your shakshuka is giving off a lot of negative energy. Are you stressed? It’s so fun to say, I find myself wanting to just drop it into normal conversation. Like, somebody woke up on the wrong side of the shakshuka this morning! or Did you see that shakshuka she was wearing? OMG. 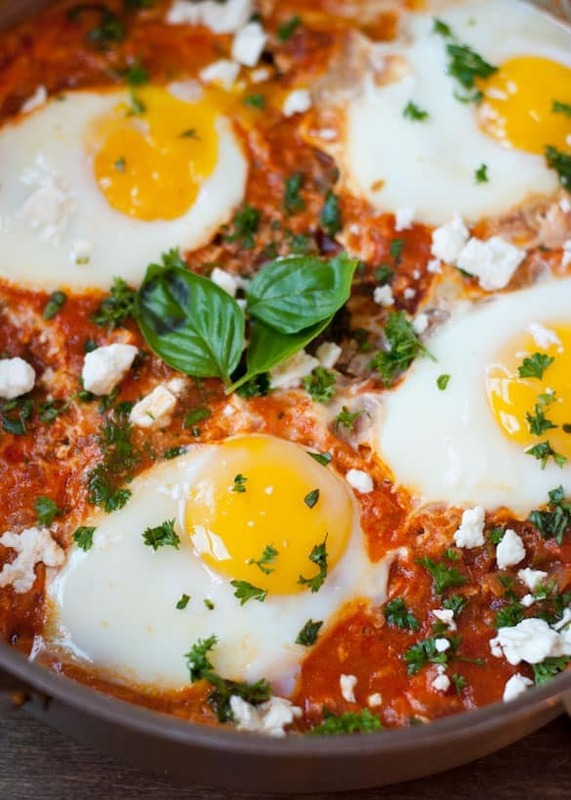 But alas, shakshuka is not an aura, a body part, or a piece of clothing, and while you could certainly use it in every day conversation, you might get some weird looks. Shakshuka is, in fact, an incredibly simple and satisfying supper made by poaching eggs in a bed of rich, spicy, tomato sauce. My sister and brother in law got me the Breakfast for Dinner for my birthday, and one of the very first recipes inside was this shakshuka. It was the final kick in the pants I needed to make this dinner for myself. There’s so much to love about this dish. 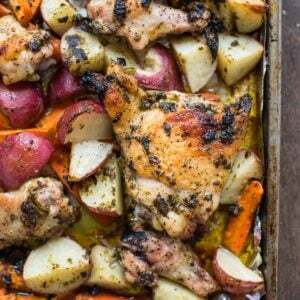 It is a one-pot meal made in about 40 minutes, most of which is completely hands-off time. It’s an all weather dish that’s hearty enough for a cool fall night, but perfect for a scorching summer day when the thought of turning on your oven makes you want to pour ice cubes down your back. This dish also manages to walk the tightrope between fresh and rich flavors perfectly. The tomatoes simmered with garlic, peppers, and spices have a nice subtle heat and lingering smokiness. The richness of the tomato base is balanced by fresh herbs and cool, creamy feta. And of course, the poached egg with it’s drippy, golden yolk pulls it all together. We served this with warmed pita bread for dunking, and both the Mr. and I found it to be a thoroughly satisfying meatless meal. If you’re only making this for two people, I recommend only cracking as many eggs as you’ll eat the same evening into the skillet. If you have leftovers, you can always fry an egg the following day to put on top of the mixture. That way you don’t end up with gummy microwaved egg leftovers (lesson learned). My other favorite use of the leftovers? Smear a little bit of the tomato sauce onto a grilled cheese. You’ll feel downright fancy. In a large skillet, heat oil over medium heat. Add the onions and peppers and saute, stirring occasionally, until they're tender and starting to brown. Add the garlic and saute until fragrant, about 1 minute. Stir in the tomatoes and all the juice, broth, cumin, smoked paprika, oregano, salt, and pepper. Bring the mixture to a simmer then lower heat and continue to simmer uncovered for 20-25 minutes or until the mixture is thickened. Crack the eggs into the sauce. Cover and cook for 6-8 minutes, or until desired doneness. I like to take them off when the whites are just set, but the yolks are still very runny. But you can continue to cook until the yolks are cooked through as well if desired. Remove the pan from the heat and sprinkle with parsley, basil, and feta. Serve warm with pita bread. Note: This post contains Amazon Affiliate links. If you click a link and make a purchase from Amazon, a small percentage will come back to Neighborfood to support the ongoing costs of running this blog. Thanks for supporting Neighborfood with your purchase! Shakshuka is one of my favourite “impressive” meals to make for company and it’s also one of my favourites to do at cooking demos. It never fails to impress people! Yours looks wonderful! I absolutely NEED this in my life! Courtney, I LOVE this word. 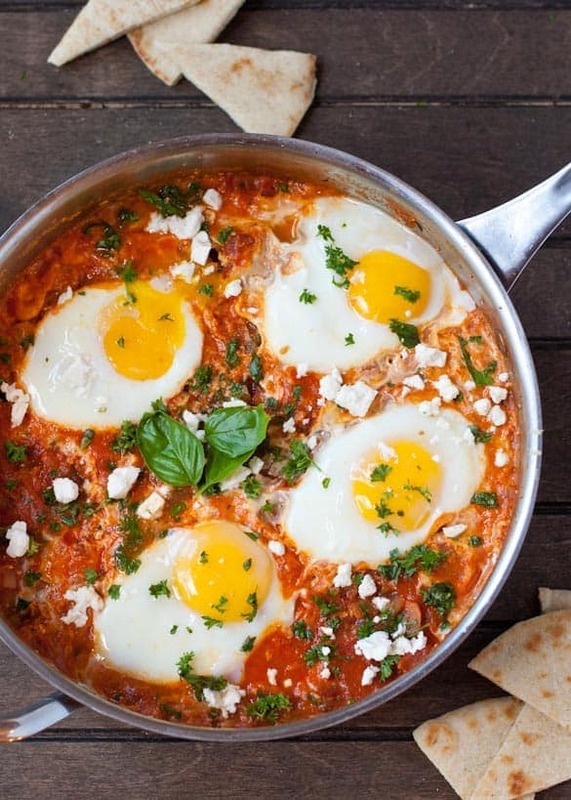 Please your shakshuka (definition 1) that I have become acquainted with it! 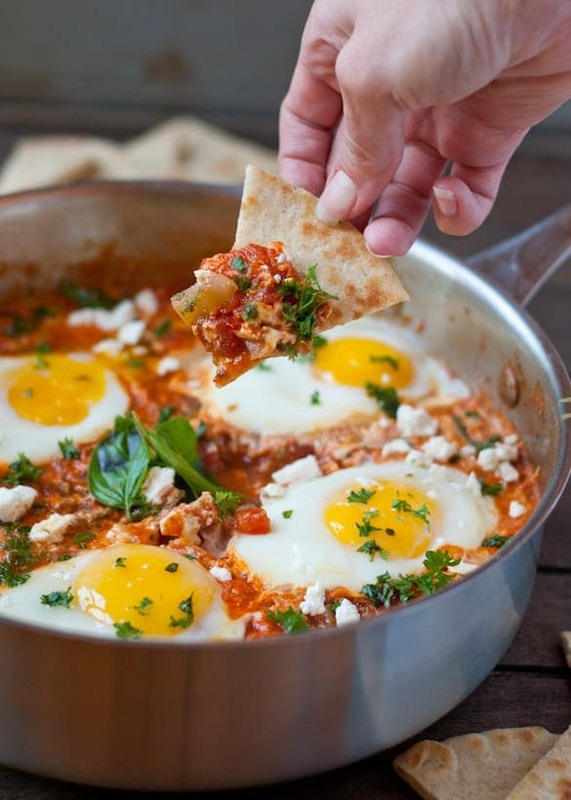 And the no-fuss approach makes this recipe the absolute shakshuka (definition 2). Thank shakshuka (definition 3) for sharing! I need to make this IMMEDIATELY! 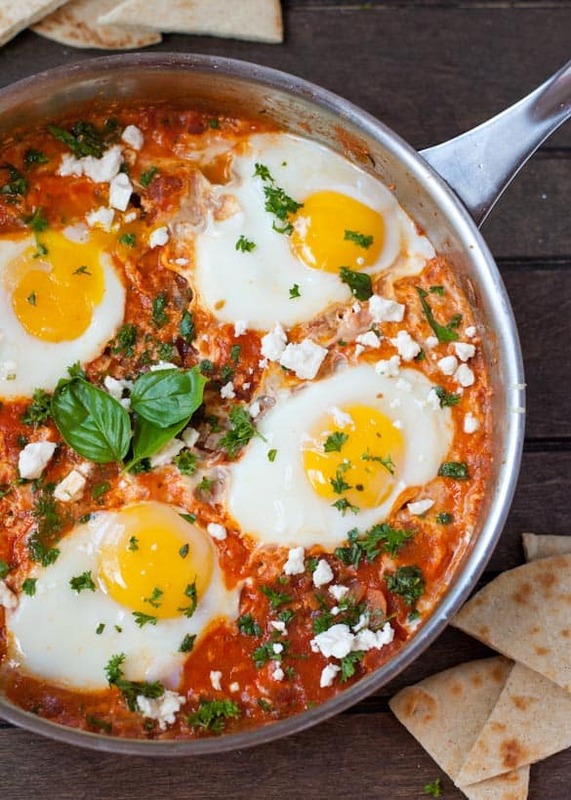 And you’re totally right about the word “shakshuka”. I keep saying it over and over in my mind because it’s awesome. And it makes me think of Shakira and shaking what my momma gave me <– THAT'S totally weird, right?! We're friends so I'm comfortable saying things that might creep you out. I love these photos, Courtney – they're gorgeous! Fun word…lovely dish. I can’t wait to try it and it was so nice getting to chat with you at the Food and Wine Conference!!! 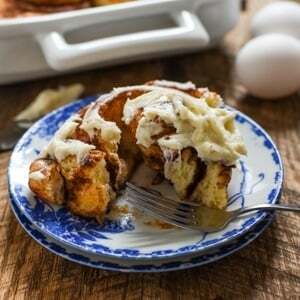 That is one of my favorite cookbooks ever – this looks amazing!!! This looks great, but I notice that the recipe is identified as gluten-free, although the instructions say “serve with pitas for dipping”. Any other serving suggestions to keep the gluten out of it? Sure! There are a lot of gluten free crackers on the market that would be great for this. You could also use tortilla chips–most are gluten free, but I always suggest checking labels just to make sure. It’s an Arabic word actually. شكشوكه and it’s more often done with scrambled eggs and eaten with our hands scooped up by pita bread. 🙂 I make this often and it’s sooooo delish! I just made this for New Years breakfast. It was delicious! Made this tonight…it wasn’t just eaten…it was gobbled! Yummy version of this confort food! I love that! Thanks for coming back to let me know!